I am listening to this one on audiobook right now and I am in love. This is one of the most magical books I’ve ever read and I wish I could visit the actual Night Circus in real life. This story about a couple of kids in search of ley lines does not just contain a whole lot of magic, but also a pretty magical friendship. Laini Taylor has such a beautiful, whimsical writing style that is bound to captivate you completely. It’s the magical classic, of course I had to include it. 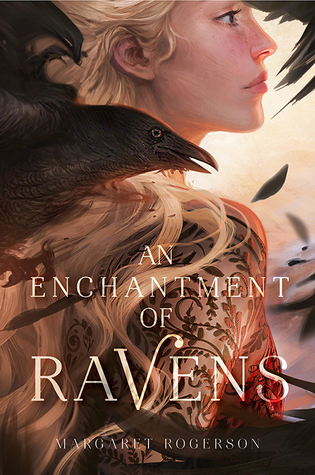 If the beautiful cover alone doens’t convince you this is a magical book, then let me tell you that this standalone fantasy was an absolutely gorgeous and enchanting read. Another standalone fantasy about a dragon (not really a dragon though) who takes girls from a small village to be his servant. This story will completely sweep you away for sure. A magical competition set in Imperial Russia, I mean, could this be any more enchanting? 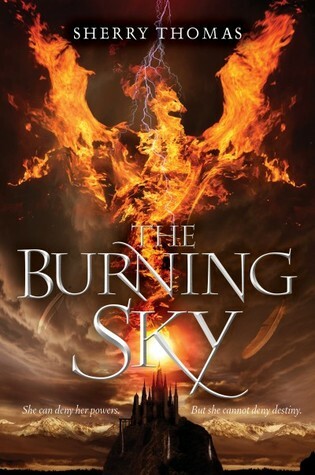 The Burning Sky trilogy is one of the first fantasy series I fell head over heels in love with. Definitely recommend for anyone in love with elemental magic and gorgeous worlds. What do you consider a rainy day read? What’s your favorite magical or whimsical book? And yes Uprooted sweeps quite well. Oh I love a good rainy day read! The Night Circus looks perfect!!! Great list and I’m always happy when Enchantment of Ravens gets some love because it’s so underrated I think. Raven Boys would be perfect as well I think! 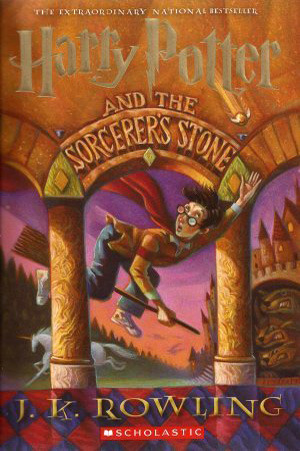 I love re-reading Harry Potter. 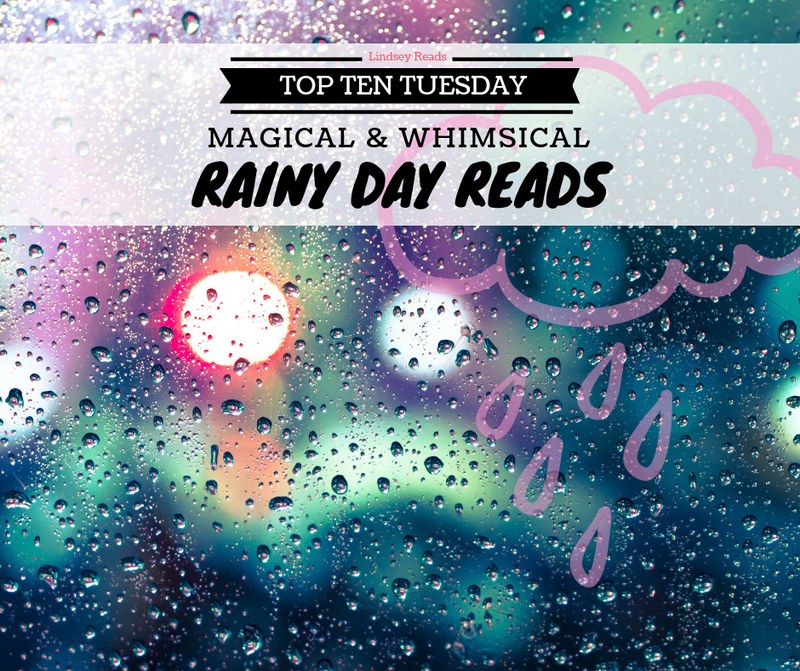 I love magical reads and they’re perfect for rainy days. Great list! 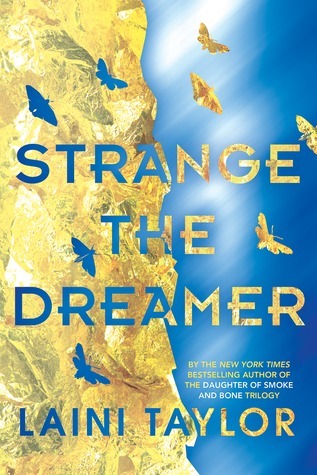 Strange the Dreamer made my list this week, too – it’s gorgeous so I hope you enjoy it! I’d quite like to re-read The Night Circus because I didn’t love it when I first read it, but my tastes have changed so much since then. The Raven Boys is one I need to try, too! 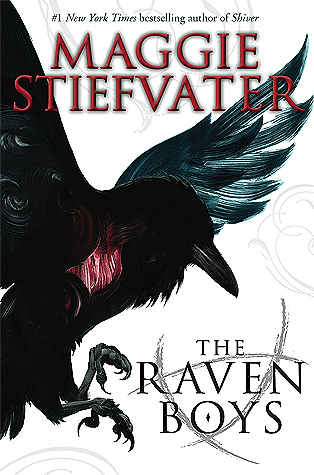 The Raven Boys made my list this week too! 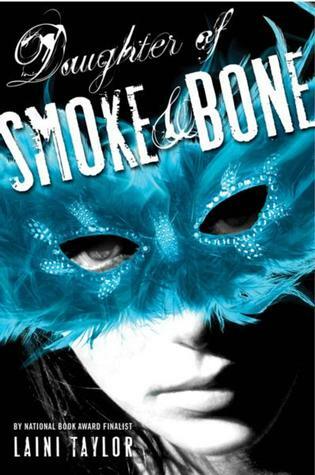 I loved Daughter of Smoke and Bone, though I read that one in the middle of summer, when it was boiling outside. 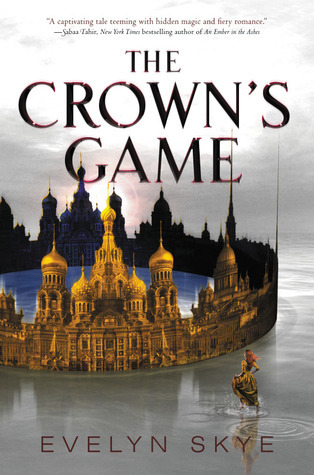 I did read The Crown’s Game in winter though, I can’t remember if it was rainy! Wow, The Burning Sky sounds good. I’ll have to look that one up. Strange the Dreamer is a great book. I’ll have to read The Daughter of Smoke and Bone trilogy at some point. 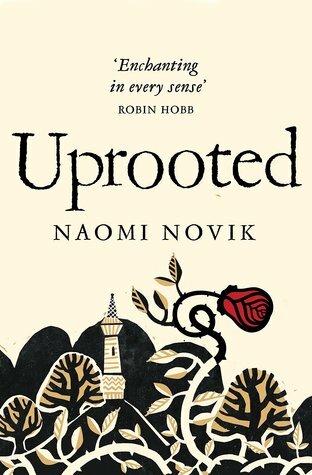 Definitely want to read Uprooted and something by Maggie Stiefvater someday too. 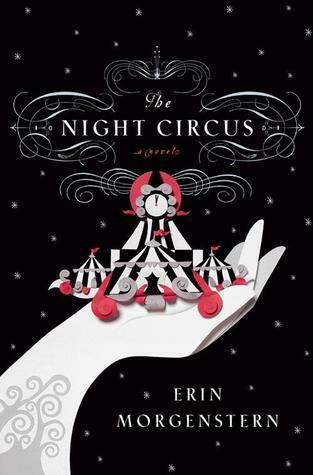 Love the Night Circus – totally one you can get lost in! You’re the first one I’ve seen who picked solely magical/whimsical type of reads, but I love it! I’m so with you on Harry Potter and The Raven Boys. 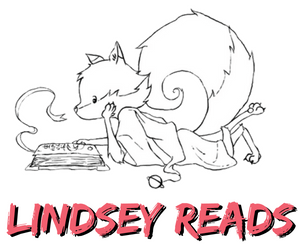 Oh, and Daughter of Smoke and Bone too. I’d add the Shades of Magic series! Oh agree. But then I also think these are great for a sunny day too. LOL Love the list!